This is a pleasant, medium-bodied 1999 displaying notes of herbs and damp earth in its austere, undernourished personality. This is a pleasant, medium-bodied 1999 displaying notes of herbs and damp earth in its austere, undernourished personality. 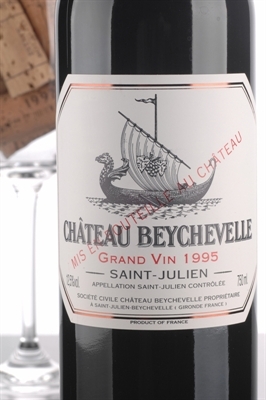 Notions of strawberry, cherry, and currant fruit also emerge, but there is not a lot to get excited about in this uninspiring 1999. It will last for a decade.